You will have access to a sandbox website (standard and premium package) to test your knowledge and apply the techniques you learned. 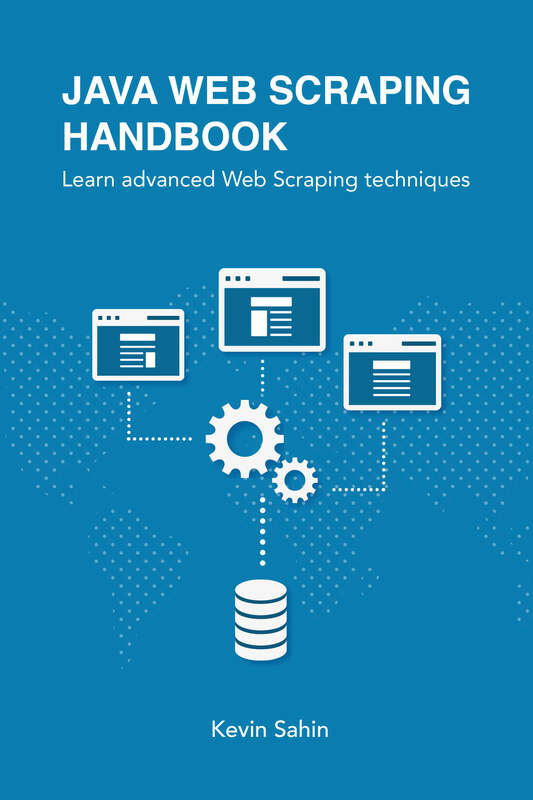 In this chapter you will learn what Web Scraping is. Who uses it, for what purpose, and the legal side. 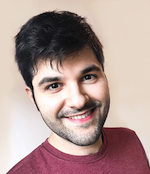 You can't scrape the web before really understanding it, we will go through each important foundation of the web : HTTP protocol, and the DOM. Learn how to run your scrapers in the cloud,to perform large scale web scraping tasks.